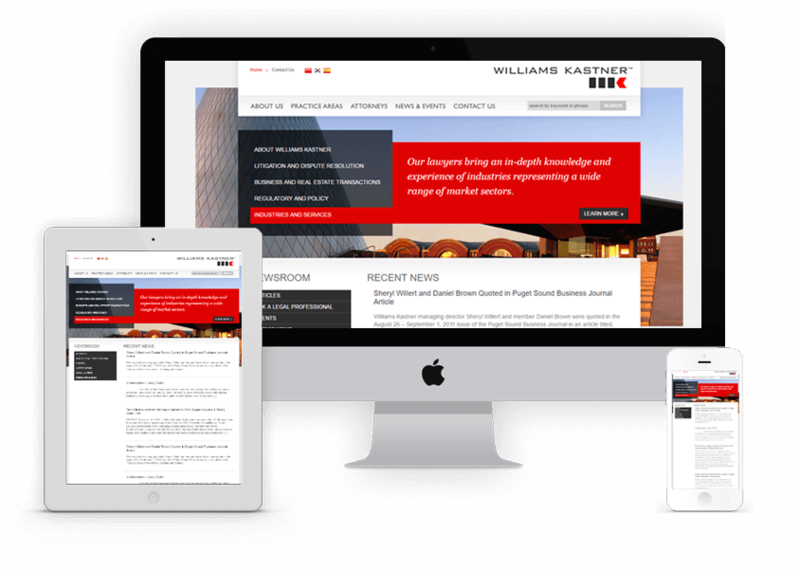 When Williams Kastner needed a company to maintain and update their website, they turned to 3Circle Media. WordPress updates, plugin updates and general site maintenance are some of the services 3Circle provides to Williams Kastner. We also simplified the process of adding new attorneys and practice areas. The result: a legal website that stays up to date and running smoothly. We'd love to chat with you about your website needs. Please either fill in the contact form, drop us an email or give us a call. We can turn your website dreams into reality. 3Circle Media is a Dallas, Texas WordPress and website design and development company. We specialize in designing websites for businesses in the Dallas and DFW Metroplex.